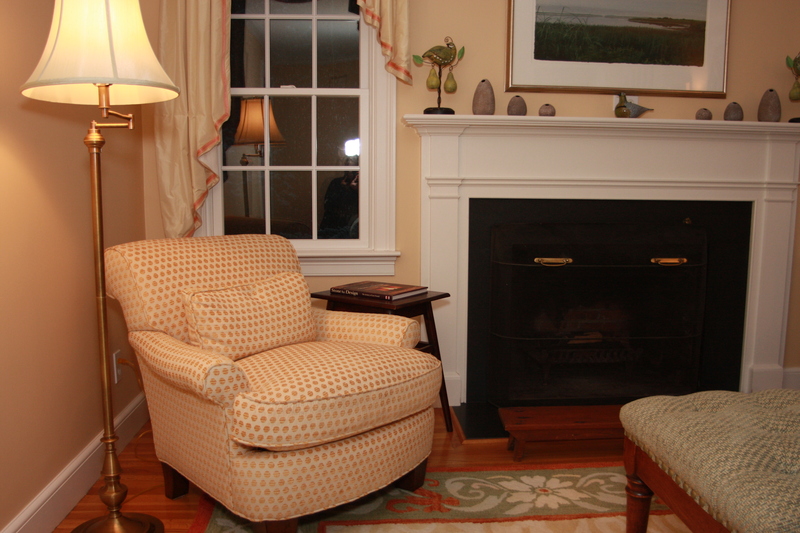 This existing color was so wonderful that we decorated around it for this client’s Living Room. It is called Pearl Harbor (2165-50) and is made by Benjamin Moore. This entry was posted in paint colors and tagged Benjamin Moore Paints, Home, Home Improvement, Interior Decor, Interior Design, paint colors. Bookmark the permalink.